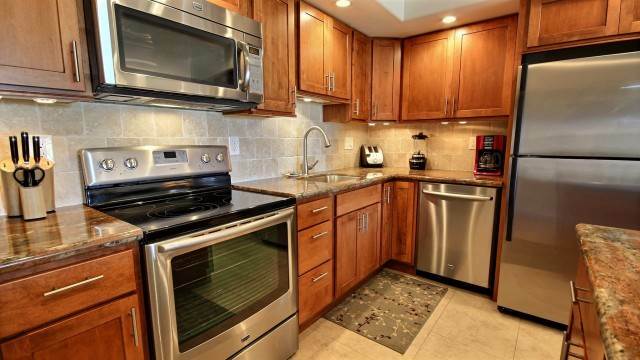 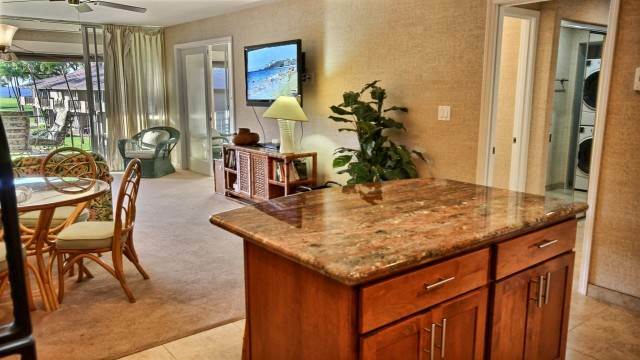 Amenities: Fully equipped kitchen, blender, microwave, coffee maker, dishwasher, iron/ironing board, (2) Flat Screen T.V. 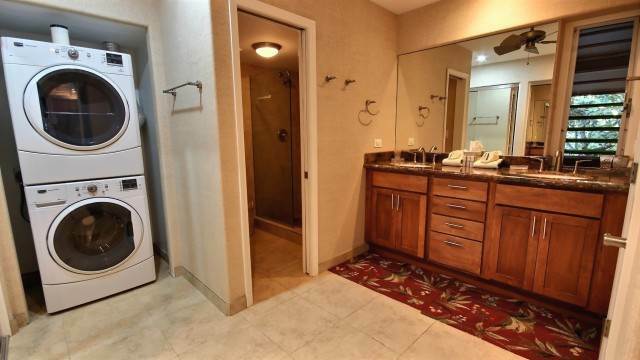 (1) CD DVD, Internet access, free local phone service, answering machine, Central Air, Washer/Dryer, bed linens, towels, and BBQ grill. 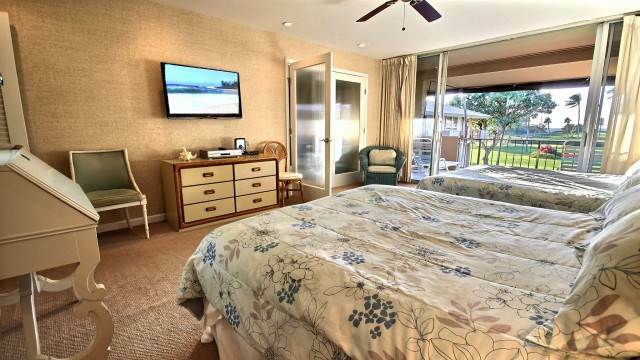 Property Amenities: Private Beach Cabana, 3 pools, covered parking, 10 acres of lush tropical landscaping, low-rise ambiance, State of the art fitness center near by. 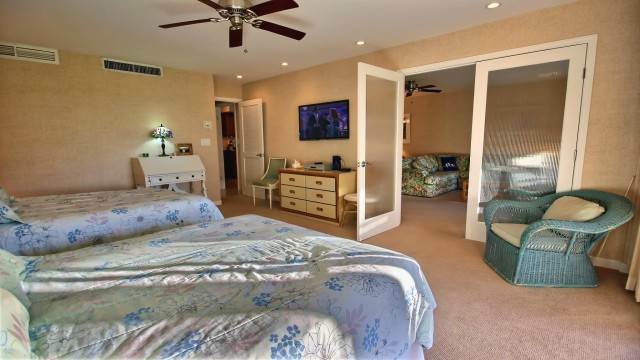 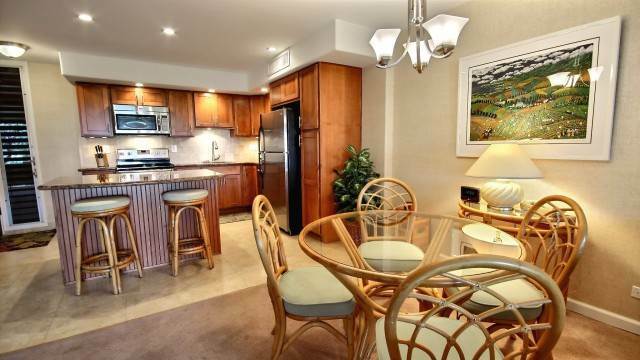 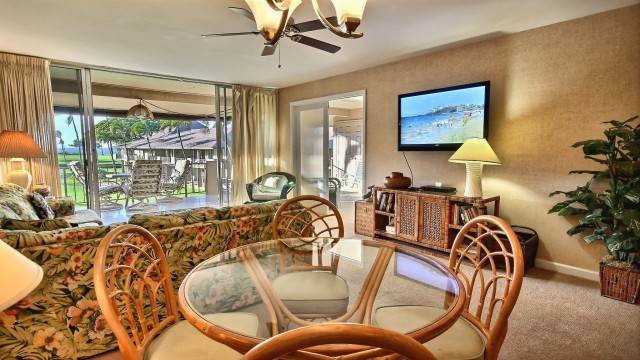 Located in the heart of the Beach Kaanapali Resort. 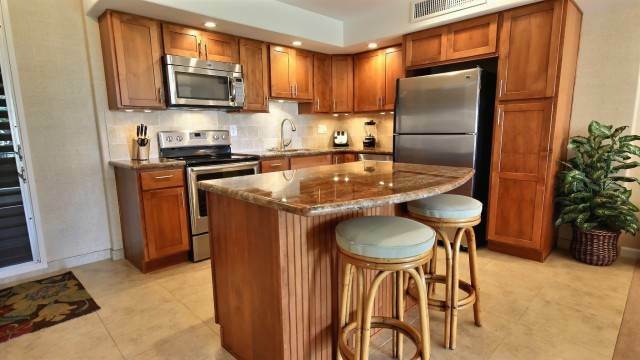 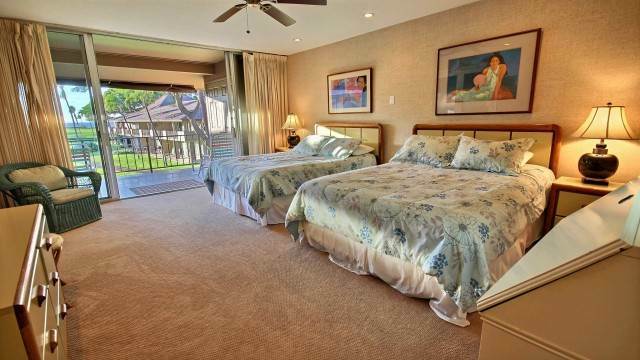 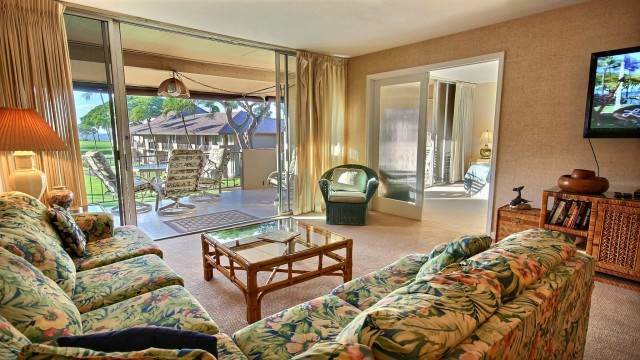 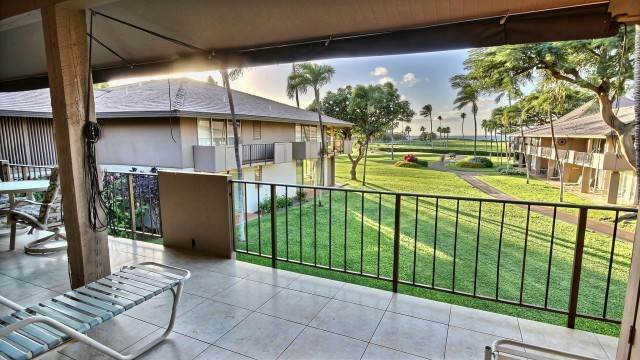 Description: Maui Eldorado H-207 is a quality 1 bedrooms 1-bath town home with a Front and Center Ocean View - just steps from the beautiful white sand beaches of Kaanapali. 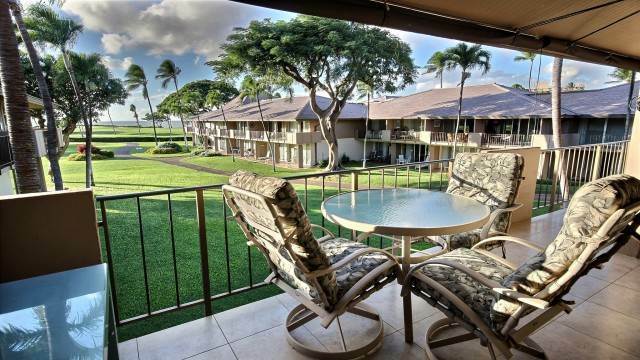 This is the Maui hideaway of your dreams with golden-sand beaches, championship golf, exhilarating water sports, and the excitement of nearby Lahaina all within close reach. 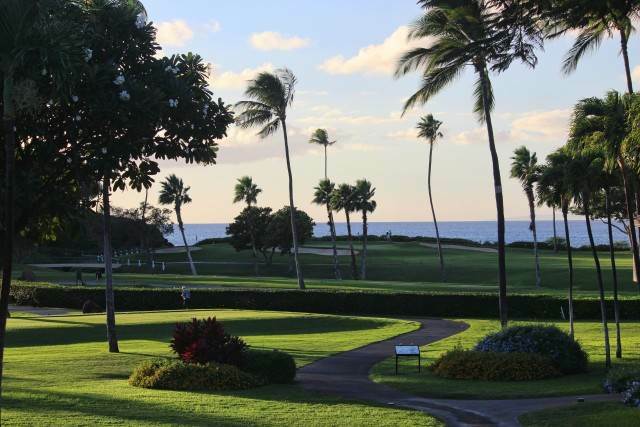 Play a fun filled round at the neighboring Kaanapali North or South Golf Courses. 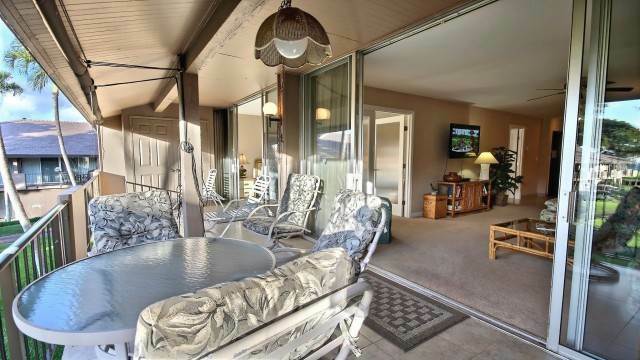 Entertain friends and family in your one of a kind exclusive oceanfront cabana. 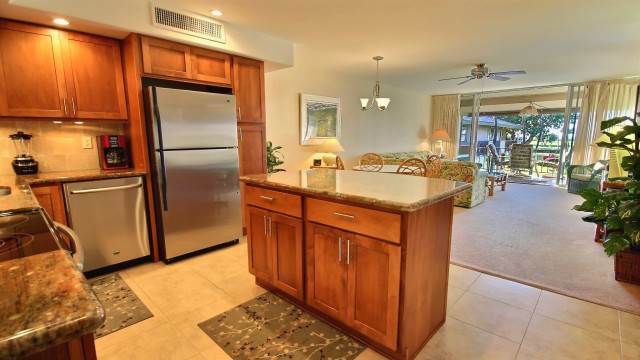 Savor a sunset dinner in nearby Whalers Village or any of the surrounding world class resorts. 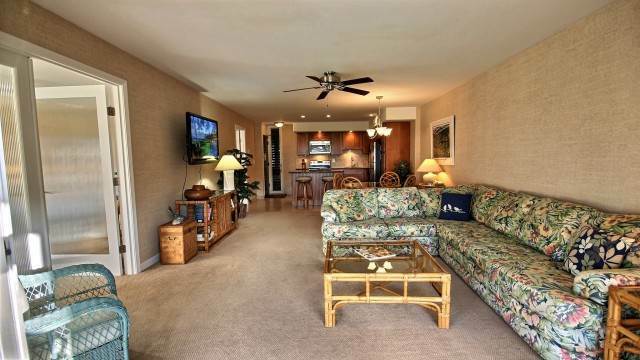 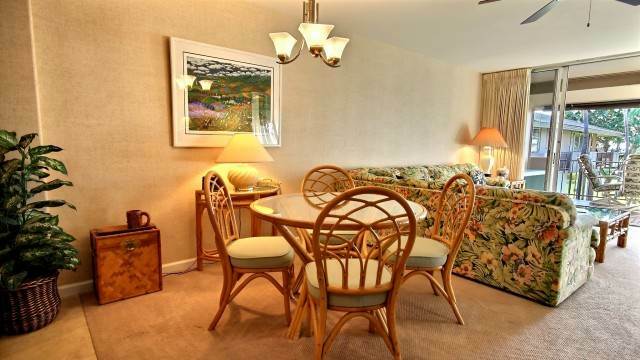 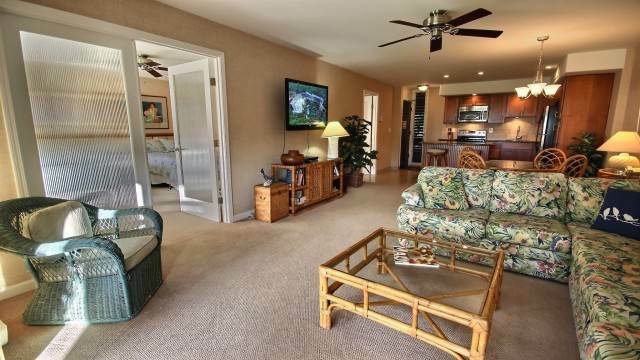 Or just kick back relax and enjoy the Aloha while taking in the views from your beautifully appointed Kaanapali home.